John Pisa loves to fish. But there’s one thing he enjoys even more: helping other anglers have the adventure of a lifetime. 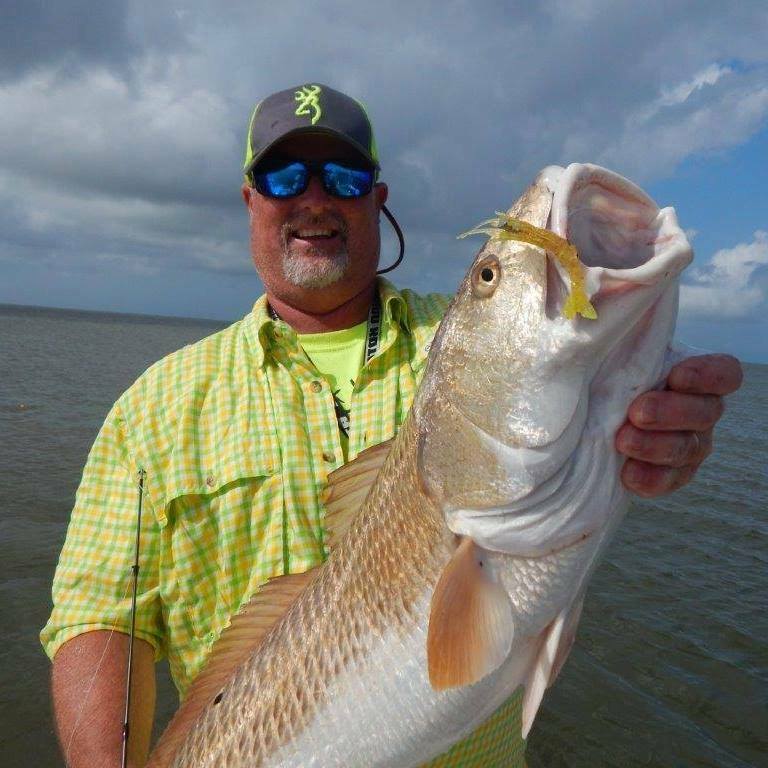 As a captain at Home Run Charters, John brings more than 20 years of experience fishing the waters of southern Louisiana. You might say that saltwater runs in his veins. John’s father began taking him out fishing at the age of five, where the pair would bond together catching whatever fish would tug his line. Over time, John’s love of the outdoors grew. But fishing wasn’t his only passion. John’s dad also owned a number of bars, the most famous of which being ‘Zachary’s’ in Baton Rouge. And when John grew older, he quickly acquired a taste for entertaining the customers and making sure everyone was having a good time. 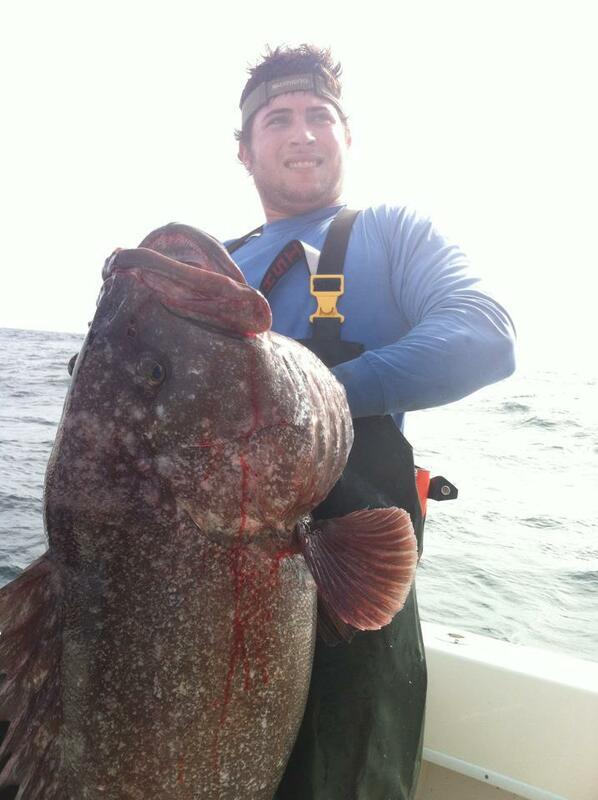 Today, John is combining both these passions as captain at Home Run Charters. 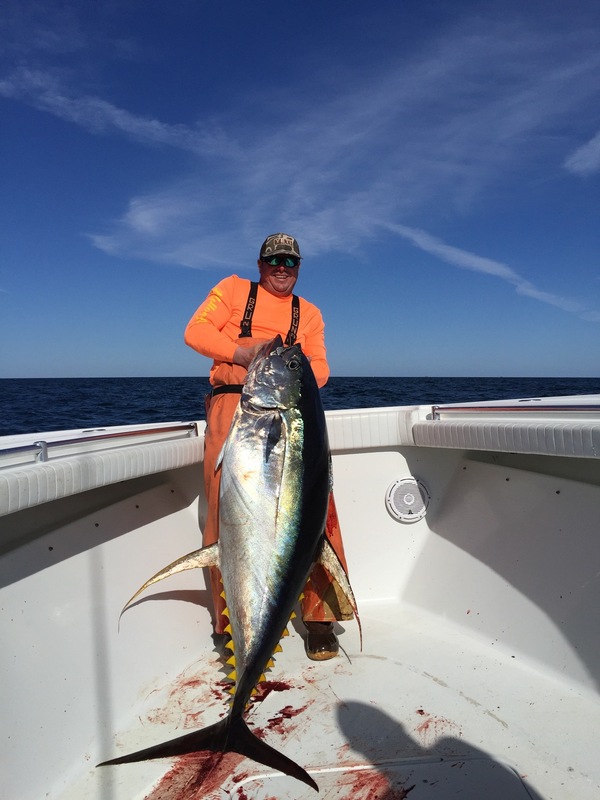 Driven by the thrill of discovering new fishing adventures, he’s dedicated himself to helping others have an amazing experience on the Gulf of Mexico. 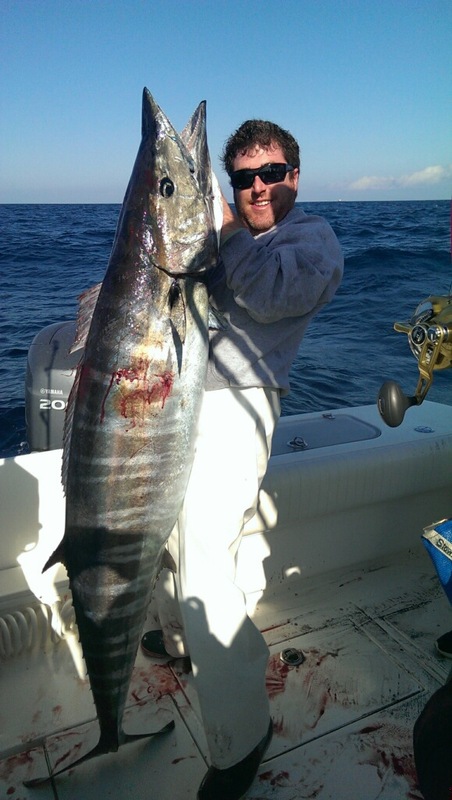 You’ll get to know John better when you book a fishing charter with us. And hopefully, after your trip, you’ll share some of his passion for fishing the amazing waters of Venice, Louisiana. Born in New Orleans, and raised on the Gulf of Mexico, Captain Mike boasts over a decade of experience on the Venice charter fleet. There is very little south Louisiana land and water Captain Mike Bergeron hasn’t explored. Whether it’s sight fishing for monster redfish in the marsh, or slapping high-fives after a 100 pound tuna hits the deck, his pursuit is his passion, and his work continues long after the sun goes down. Whatever your targeted species, Captain Mike will prove to be relentless in his effort and as excited as you are about your catch. And with his vibrant energy, it is difficult to have anything but a good time. A Louisiana native, Captain Woody Reilly, was born and raised in New Orleans and has had a passion for the outdoors from a young age. Capt. Woody was introduced to the outdoors by his father and fell in love with hunting and fishing the Louisiana coastline. As Woody got older his passion for fishing grew stronger and he decided to explore the industry. In 2007 Woody began working part-time as a mate in Venice, Louisiana. He soon realized his love of the sport. Over the years Woody has mated for some of the very best captains in Venice. This training led him to get his captains license and captaining his own boat. Capt. Woody’s passion and knowledge helps him give his customers a trip of a lifetime. Captain Brian Sherman has been called the “Pied Piper of Redfish”. Fishing out of the world renowned Sportsman’s Paradise – Venice Louisiana, Captain Brian has been guiding for over 9 years. Born and raised on the lakes of Northern Michigan, Brian spent his youth chasing smallmouth bass, walleye and northern pike. He fished the salmon tournament circuits in Western and Northern Michigan until 2005. Brian experienced his first taste of South Louisiana fishing while participating in relief efforts after Hurricane Katrina. This inspired Brian to get his US Coast Guard Captain’s license and become an inshore fishing guide with Home Run Charters.